The Senado Square or Largo do Senado is a spectacular public square in Macau and is situated in the middle area of the city’s peninsula. With a vicinity of about 3,700 square meters, the square is one of the four biggest Portuguese-style squares in Macau. 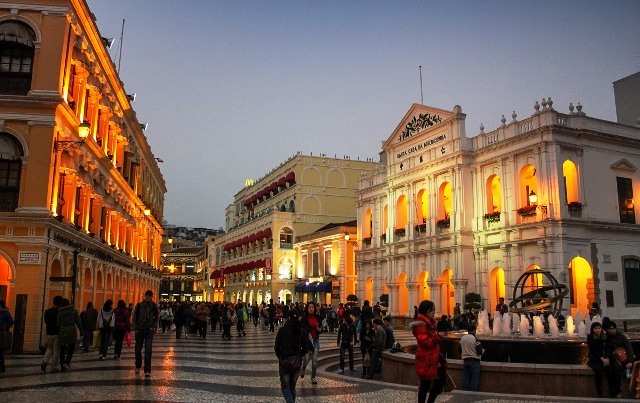 In 2005, the Senado Square was named as part of the Historic Centre of Macau on UNESCO’S World Heritage List.